Do you need to eat healthy to produce quality breastmilk? One top question that breastfeeding mothers always ask is what do they eat to successfully breastfeed. I have previously written about the non-necessity for breastfeeding mothers to drink milk. There are also foods e.g. galactagogues that moms can take to increase milk production and I posted about that here. For moms with unhealthy diet e.g. 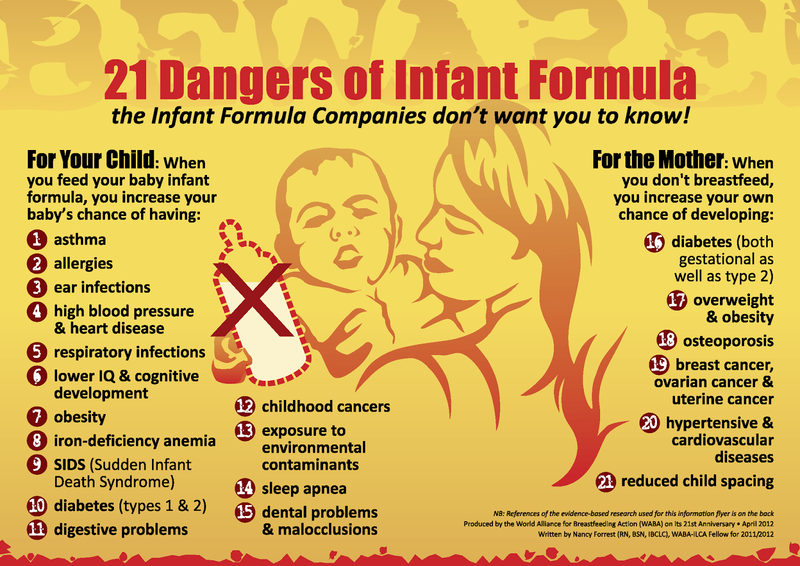 loves carbonated drinks, chips, etc., the top question in their minds is whether they should just give their babies formula instead of breastmilk considering that what they eat gets into their breastmilk. Short Answer: Breastmilk from an unhealthy mom is still FAR MORE superior than formula milk which comes from cows. My breastfeeding conviction started even before I met my husband. 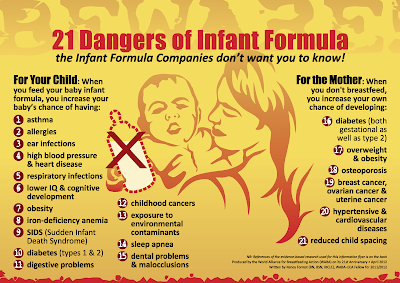 A couple of years ago, a friend gave birth and she shared to me the costs of milk formula weekly. I remember telling myself, I will never buy a can of that expensive cow's milk when I can make human milk. When I got pregnant, I armed myself with all the information I can get my hands on. I also attended seminars about breastfeeding and a friend added me to the Breastfeeding Pinays forum. Then came the day of my baby's birth. We planned on delivery NSD (natural spontaneous delivery) and without anaesthetics since I was allergic to so many medicines. But our baby had other plans - he had double cord coil and our ob-gyne decided to call for an emergency CS. The ENC protocol was implemented as per my birth plan, 1st latch : baby was too sleepy, attempt failed. I can't believe that it has just been one week since Dr. Jack Newman came to Manila. It feels like a long time ago and I am definitely ready for him to come back. You can read about how we planned to bring him to Manila here. For this post, I'm not going to talk about my learnings from his talk. I'll save that for a future post. But you can read fellow LATCHer Eliza Ypon's post about that here. More than 300 people registered for the Breastfeeding Uncovered symposium. I have to say that organizing the symposium was truly a labor of love. LATCH members stepped up and managed to run the event without any professionals or without hiring any events organizers. I also want to say a special thank you to Benz Co Rana, Nice Print Photo and Bryan Sales for helping us document the event. 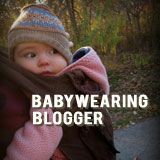 Aside from running this blog, I also have a business - Mama.Baby.Love. If you've read my about page, you'll know that this blog was initially started as platform to market the business. However, plans change and the blog has taken a separate identity. 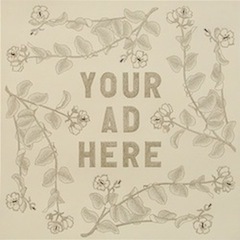 However, let me take this opportunity to blog about my business and ask for your help! 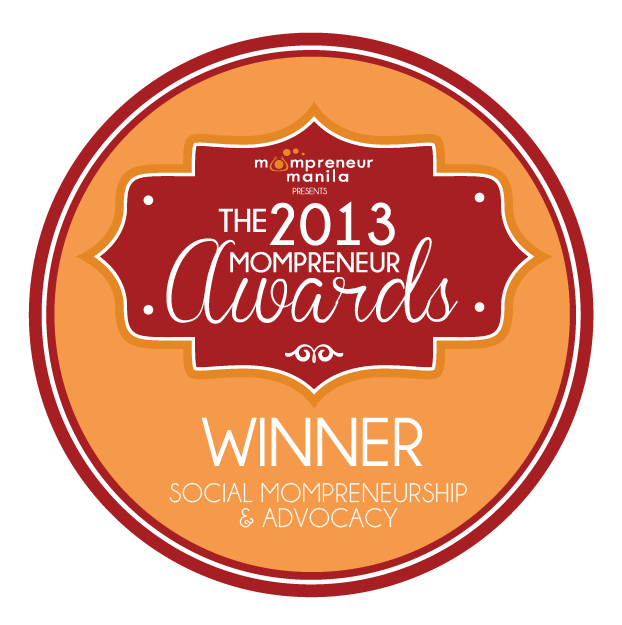 Last year, I attended the very 1st Mompreneur Summit with the theme "Think Big". My friend Jen CC Tan joined the powerhouse cast of speakers who literally showed participants how to build their business - from branding to marketing to digital presence. Among the articles I share in my Facebook page are those pertaining to natural birth. Out of the blue, one of the moms, Lala Espina messaged me. She had experienced natural birthing at a birthing facility provided by her church in Mandaluyong City. I was very curious because Lala shared that the set-up was very much like birthing at home. Lala invited us to visit her church's birthing facility to meet their midwife, Mama Chato. I went with my breastfriend, Velvet Roxas and her husband, Atan. Velvet had recently been certified as a birth doula and I will write more about her in a future post.